This summer, visit a far-off world full of intrigue, adventure and friendship … in the fantasy city of AURELIA. For a thousand years, Aurelia has survived in a desolate wasteland. Now, an energy shortage threatens to wipe the city of the map forever. It’s up to Aurelia’s courageous citizens to save their collective life (and live a little while they’re at it!). One of those citizens could be you. People have started asking how they can be part of Aurelia. Whether you’re an experienced actor, a cosplayer or LARPer, or just dream of acting, now is your chance. Aurelia: Edge of Darkness invites adventurous actors to drive the story and determine how it ends. No auditions. No experience necessary. Share your character’s updates anywhere, from phone or laptop. Our beta show launches in 9 days (June 28th). 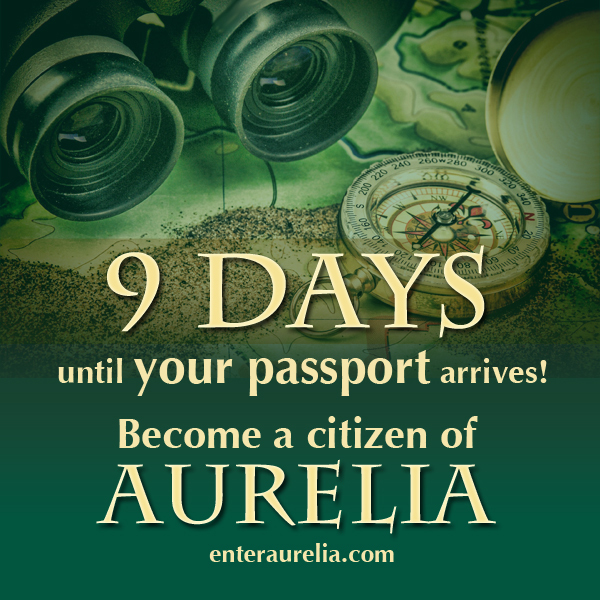 If you’d like to be one of Aurelia’s first citizens, here’s how it will work. Get your exclusive preview invitation at aureliashow@gmail.com. 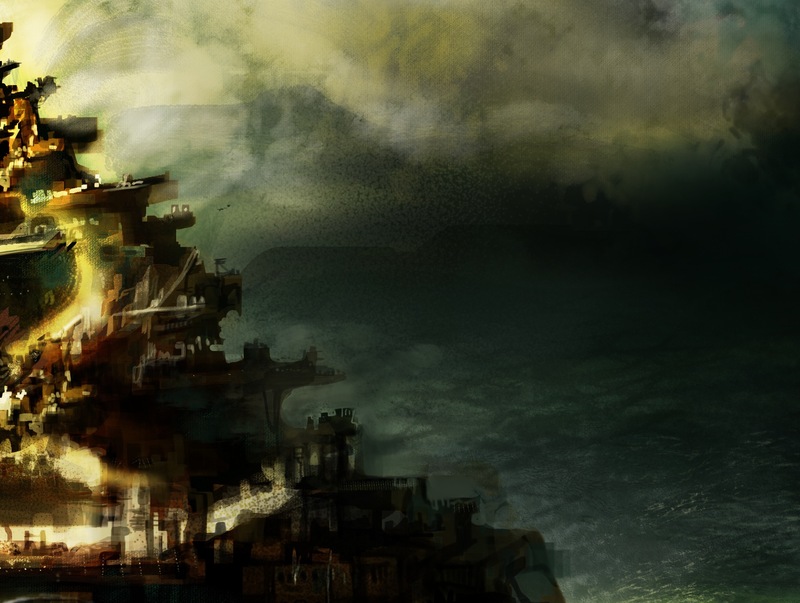 2) Create a character who lives in Aurelia. A brand-new one, or one you previously created (such as for cosplay or LARP). 3) Post your first video with your phone or laptop camera. Introduce your character so others can see and respond! Each week, new calls to action (plot events) will release. As your character responds to those events in follow-up posts, s/he has a chance to spin their own story, too. Email aureliashow@gmail.com for your personal, exclusive invitation to be one of Aurelia’s first citizens.